Here & Now: About how the music for Jupiter Ascending ended up in a ballet. Tim Grieving spoke with Michael and with Kyle Davis from the Pacific Northwest Ballet about the ballet’s new piece that features the music from Jupiter Ascending. Jupiter Ascending music finds a new venue. The Pacific Northwest Ballet will premiere A Dark and Lonely Space, an original dance piece choreographed by Kyle Davis featuring the music Michael wrote for Jupiter Ascending. 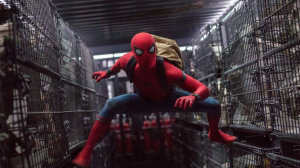 Michael is looking forward to scoring the next installment of Marvel’s Spider-Man. 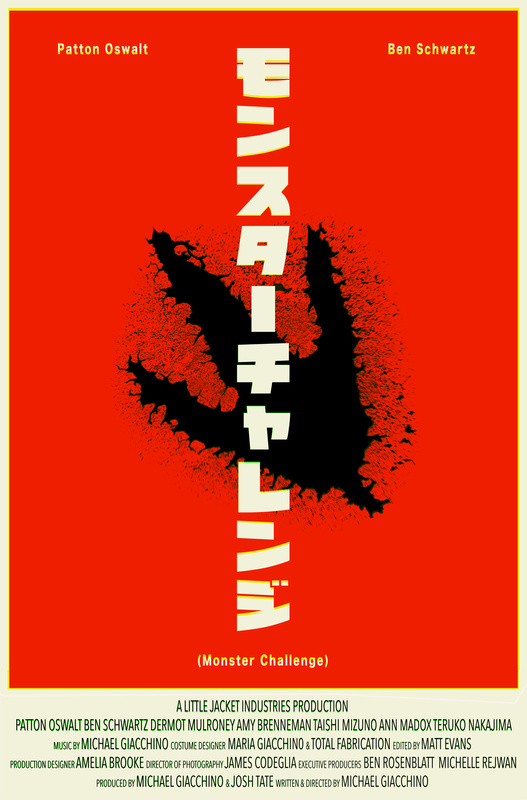 Monster Challenge, a short film that Michael wrote, directed and scored, will premiere at Fantastic Fest in Austin later this month. The short film – a satirical take on Japanese game shows – stars Patton Oswalt, Ben Schwartz, Dermot Mulroney, Amy Brenneman, Taishi Mizuno, Ann Madox, and Teruko Nakajima.